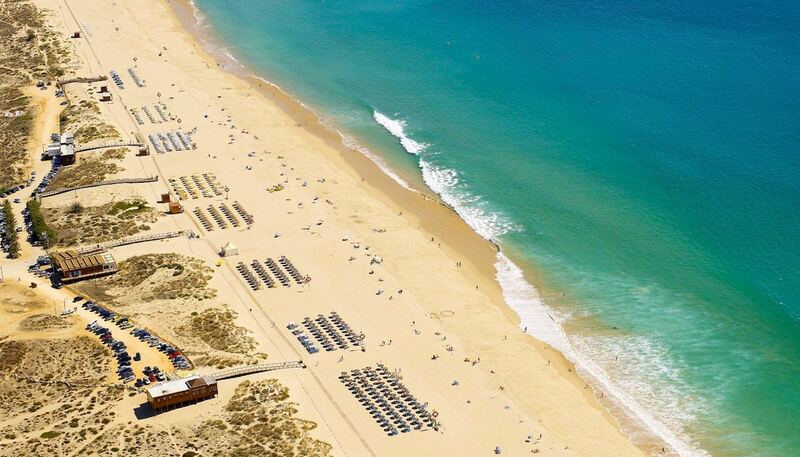 Portugal is one of the oldest countries in Europe, and as such is also one of the most culturally diverse. 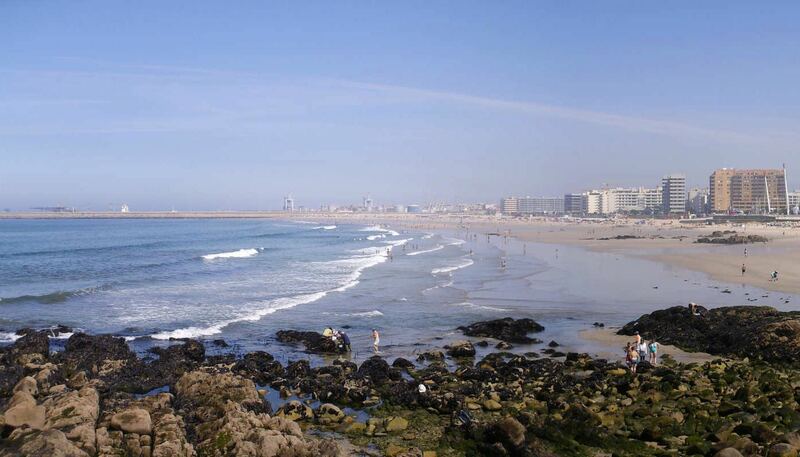 The capital city Lisbon is a mixture of both ancient and modern, and is the westernmost capital city in Europe. 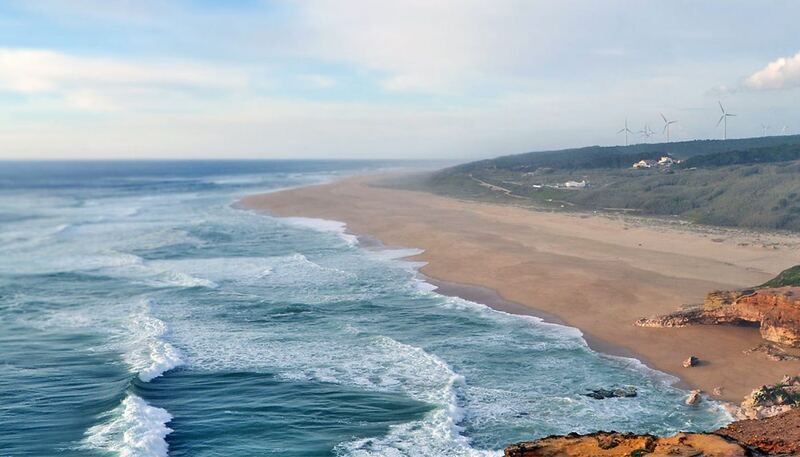 There aren’t many capital cities in the world that boast epic waves lapping the coastline, making it a haven for Surfers and Kite Surfers alike. 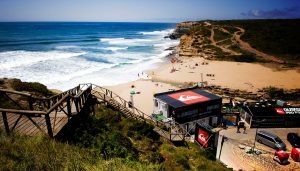 From the coastline of northern Spain, all along the west coast of Portugal you will find some of the biggest and cleanest waves in the world. 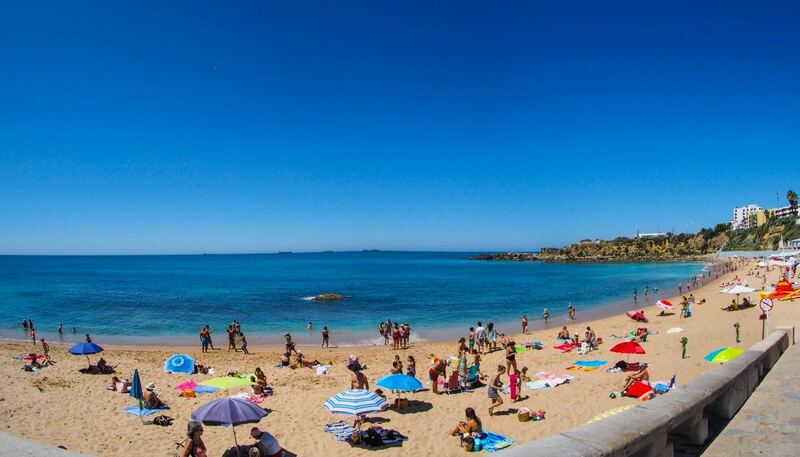 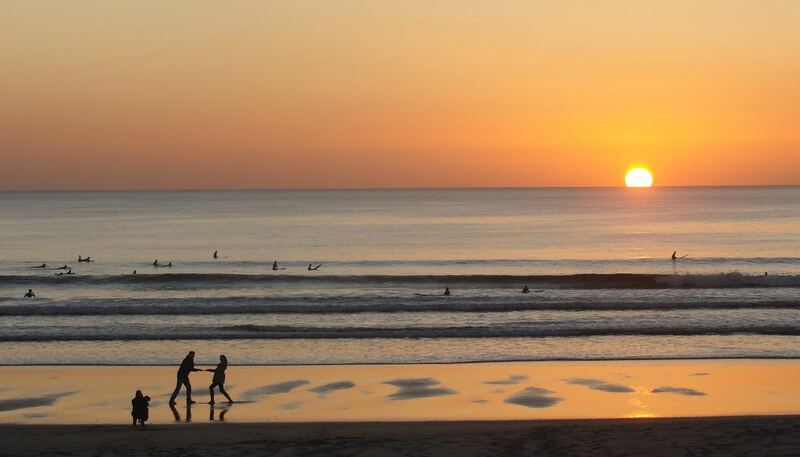 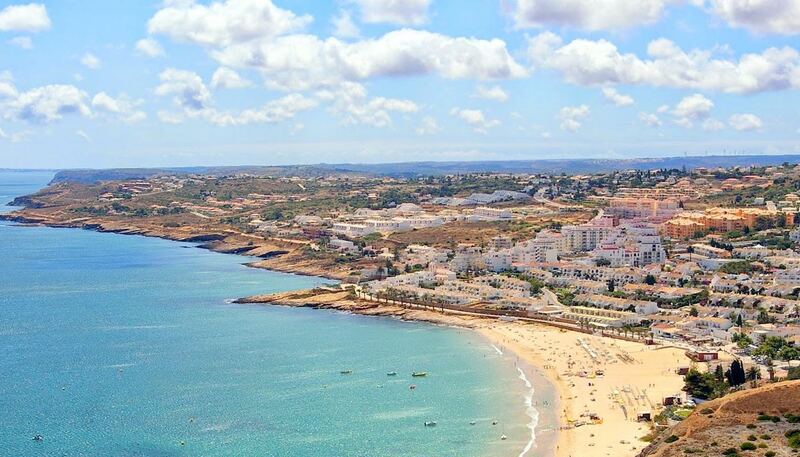 There are many towns that thrive from the tourism industry along the Portuguese coast, from Ericeira, Peniche, Praia Pequena and Praia Grande, to of course the Lisbon region itself, beaches like Guincho, Estoril, Cascais and Carcavelos. 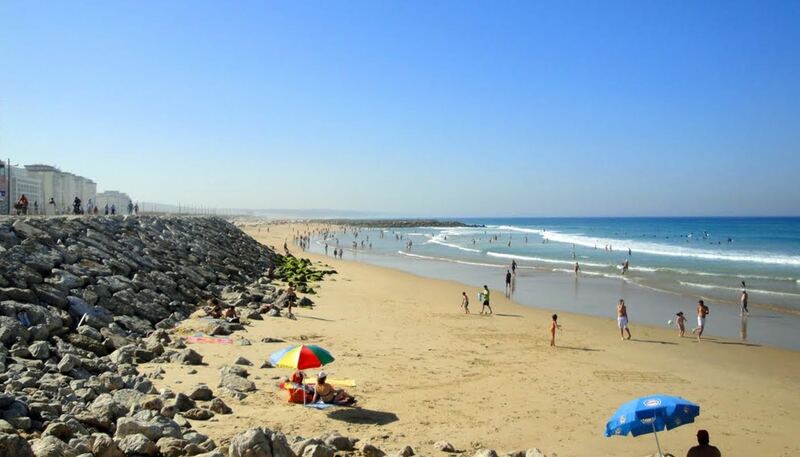 These west coast regions have world-class waves, sometimes hitting three or four metres in the winter months, not recommended for the fainthearted or the beginner. 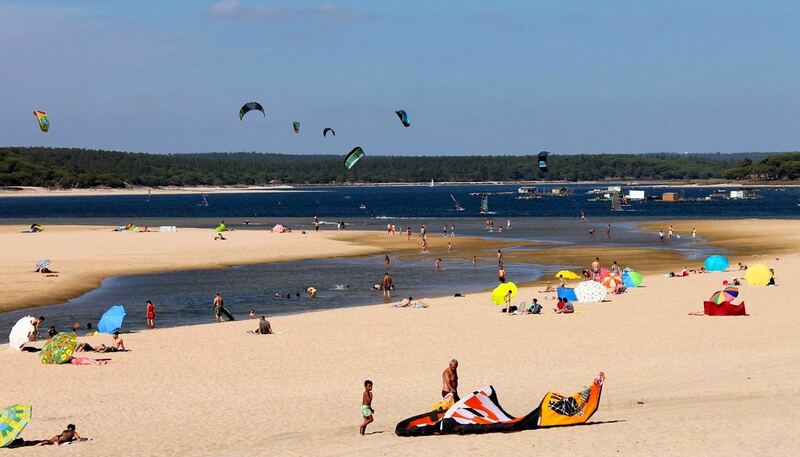 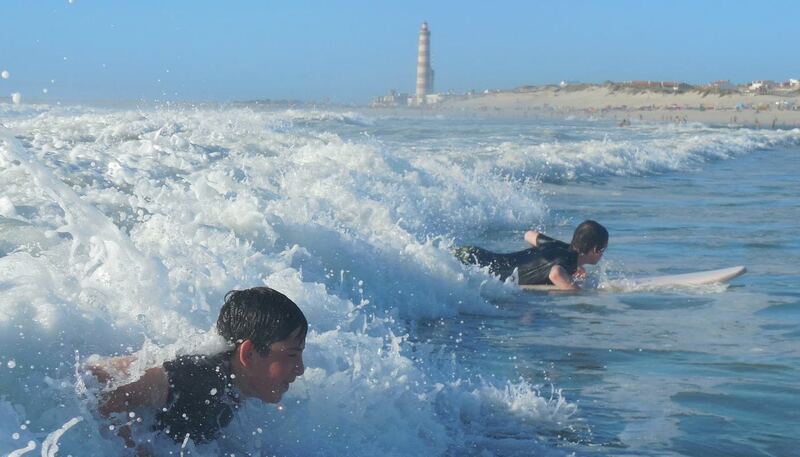 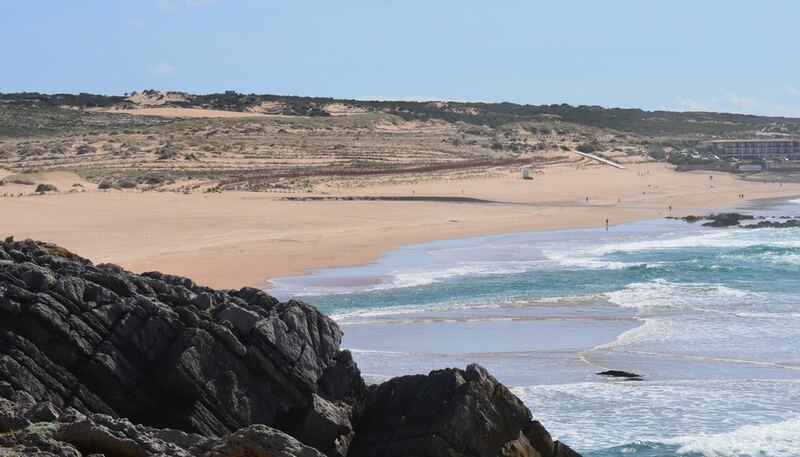 Those wanting a smaller and easier wave should head into the south of Portugal, toward the Algarve, especially Lagos on the southeastern coast during the summer months, with temperatures consistently high and temperate. 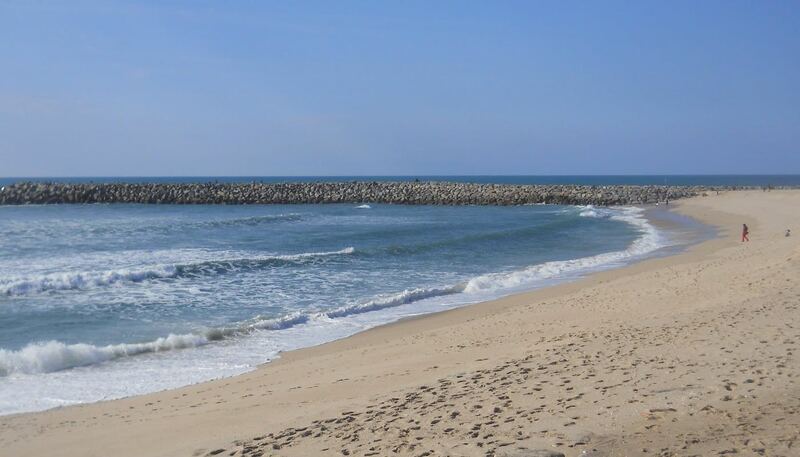 The swell in Portugal is consistent, and due to the north winds (the Nortada) that rises in the autumn and winter becomes larger and brings pros to town. 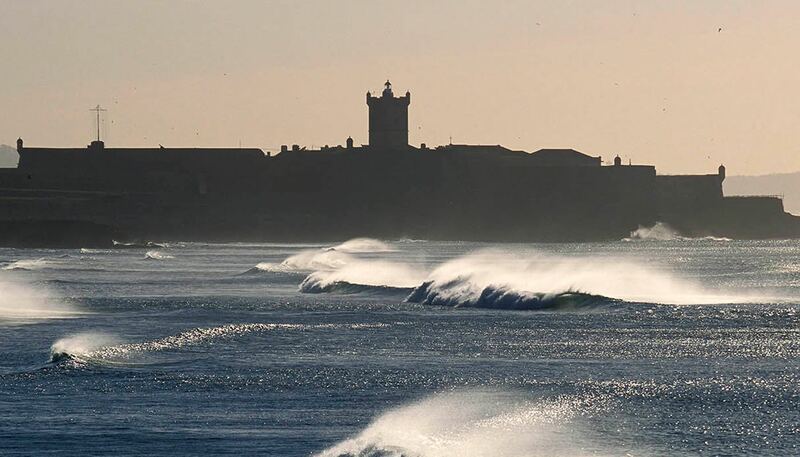 Portugal is also home to the world famous Supertubos, a beach break that many Surfers say is on a par with Mexico’s Puerto Escondido, and photographers reckon is a similar photogenic wave to Pipeline. 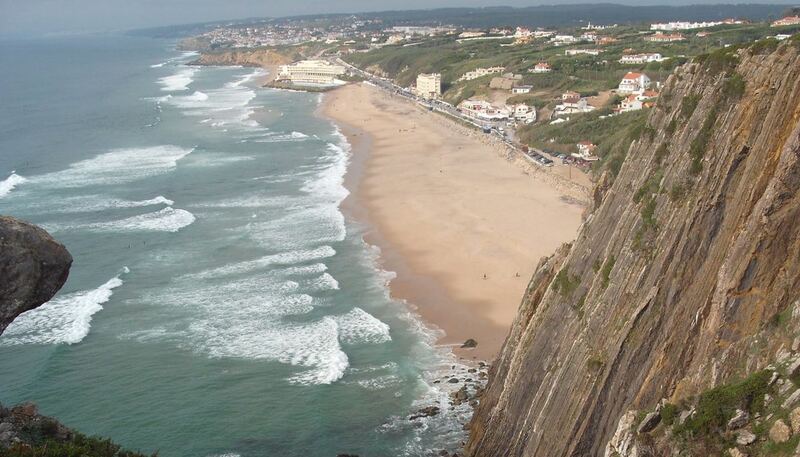 And it’s not even the most famous wave in the country: that accolade belongs to Nazare, home to the world-record largest wave ever ridden (Andrew Cotton, 23-metres, 78ft, February 2014).